In debt? Do you need help? Even Keel Financial is a provider of both corporate and personal insolvency services in the UK and Ireland. Our team provides experience and high quality advice to individuals and companies in financially distressed situations. We are committed to seeking practical solutions to challenging difficulties through both formal and informal arrangements to provide lasting practical solutions for troubled individuals. 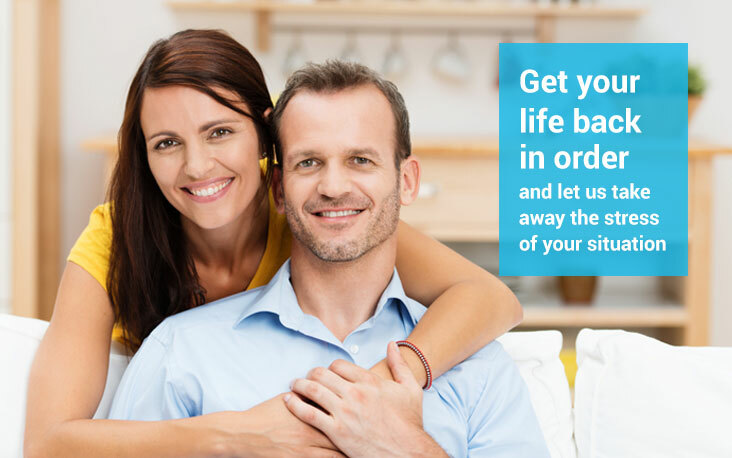 There are a number of ways we can help you, and with honest, independent advice that you can trust, we will guide you through the difficulties you are now experiencing with the aim of getting you back on your feet financially. We operate in both the UK and Ireland, and we have years of experience of how each system operates. 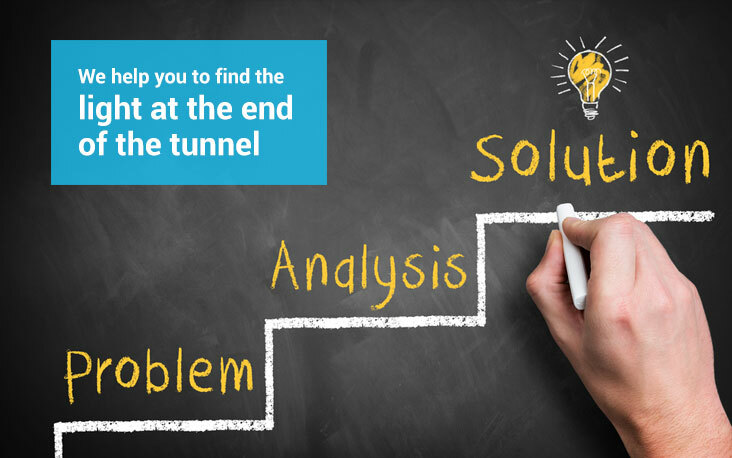 Admitting that there is a problem is the first step to solving it, and we are here to help you. It is never too late to get advice, and no matter what your circumstances are, a resolution can normally be found. 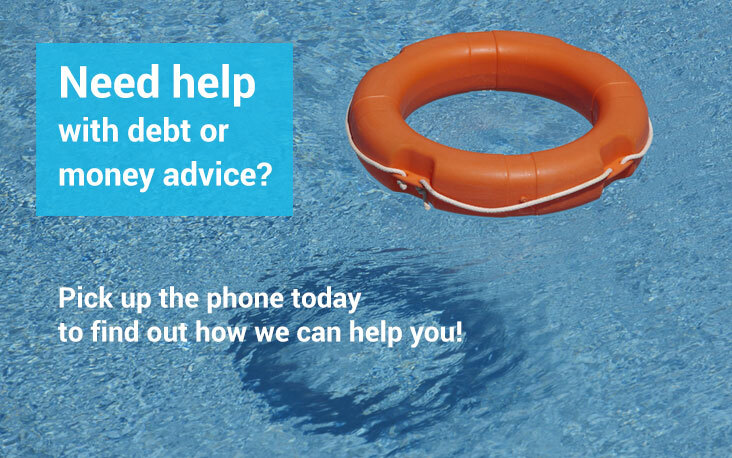 There are various solutions available depending on where you live, so please browse our website to find out how we can help you with your debt problems, or simply pick up the telephone, and give us a call for a free consultation. Even Keel Financial Ltd operate in both the UK and the Republic of Ireland, with extensive knowledge of debt relief mechanisms in both jurisdictions. With over forty years' combined experience, click here to meet our team, and find out what we can do to help you. The consultation is free, and confidential, independent and without obligation. 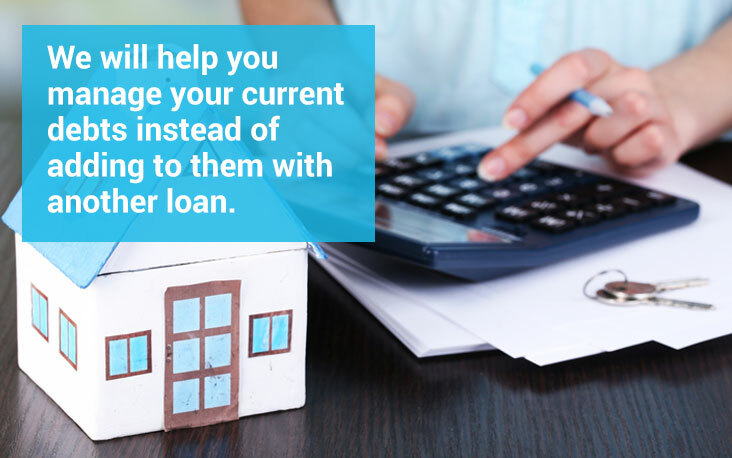 From a debt management plan to an IVA to bankruptcy, we have a solution to finally deal with your debt problems. As each is different, and each individual is different, call us for a consultation on how we can help. We will go through the benefits as well as the consequences, and give you an informed opinion of how to proceed. The new Personal Insolvency Act is now up and running in Ireland, and this has brought the legislation on dealing with debt from the dark ages, into the 21st Century. The legislation is very similar to UK legislation in many ways, and with our extensive experience of both the Irish and UK legislation, we can guide you through the new laws to finally deal with your debt problems. From the minute I met Ryan and his team, a huge weight was lifted off my chest. Its great to know that we were dealing with experts and our financal strife was in safe hands. Within a matter of weeks or life had got back to normal. Thanks again and you come highly recommended. I think your service is great. Not many people really know what you do or how you can help. I know a lot of people who could benefit from the service you provide, if only they would take the first step and admit they need help. Keep up the great work and thanks for all your help. Life has got so much easier since I was introduced to you and your company. Are you entitled to a debt write-off?